In the digital world where we find ourselves, where electronic transactions accompany us daily, it is critical to identify and authenticate that the person that is on the other side of cyberspace is really who they say they are. 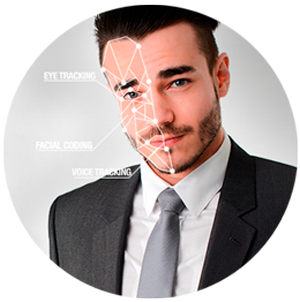 In this realm with the need of trusted solutions, the biometric systems are constantly more accepted by users, and facial biometry especially for its usability and the security it represents to capture the physical variables that accompany our face compared to other types of biometric elements that are less precise. Electronic Identification (eID) is the module of biometric solutions with multiple modalities that accompany the Branddocs TrustCloud to authenticate and identify the persons involved in digital trust transactions. eID bases its methodology primarily in facial recognition technology along with the use of Electronic ID 3.0 as the most secure aggregator of biometric data in the market. Biometry (from the Greek ‘bios’ life and ‘metron’ measure) is the study of unique authentication of persons based on one or more behavioural or intrinsically physical facets. Fingerprints, retina, iris, facial patterns, veins on the hand or palm geometry, represent examples of the static physical characteristics, while within the examples of behavioural characteristics the signature is included, along with the tread and/or keyboard (dynamics). 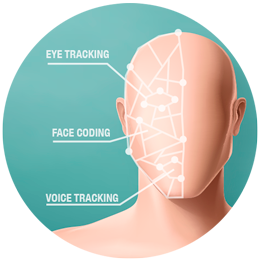 As such, biometry has as its objective to identify a person through its physical characteristics and behaviour. Dynamic biometry or through the different behaviour of each person. 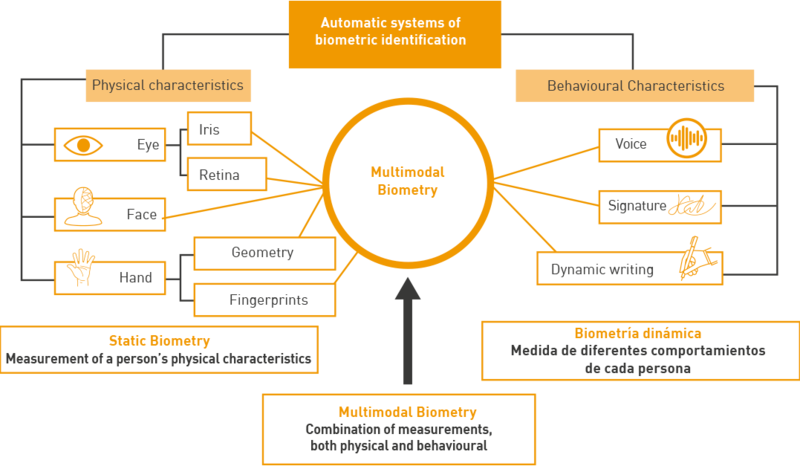 From the two before-mentioned aspects emerges multimodal biometric as a combination of of physical means as well as behaviour to be able to secure the identification of the persons involved in the processes. 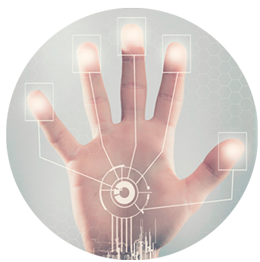 In the technological sphere “biometric authentication” or “biometric IT” is the application of mathematical techniques and statistics about the physical traits or behaviour of the individual, for its authentication, in other words, to univocally “verify” its identity. The IT biometric or cyber biometry is a component ever more present in our authentication proceedings and in the access to information systems, especially from our smartphones that incorporate technology to read our fingerprints or identify our face. Branddocs develops and distributes solutions that promote the anonymity of users always working from the perspective of privacy by design and privacy by law. Stored independently from other information and personal identifying data. Presented and stored with anonymous identifiers. Thus, all of the users can be certain that their privacy will not be affected independently of the cyber biometric solution they use.